Pak navy is responsible to protect the sea boundries of Pakistan. It is one of the best regional navies which has great past record during peace and war times. It has latest destroyer ships and submarines. Read our following posts too for more guidance. Naval Recruitment Directorate was established in 1980 for selection of best human resource. It has opened 13 Pakistan navy recruitment and selection centers and one advance recruitment centre in different cities of Pakistan. 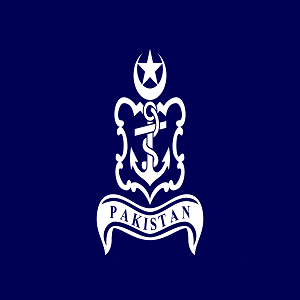 This Recruitment Directorate is responsible for induction in Pakistan navy. It ensure transparent and merit bases recruitments. Those who want to join Pak navy have to clear preliminary test and many other recruitment tests. 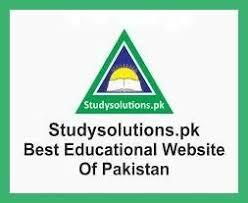 Candidates can download their roll no slip or registration slip from this page. 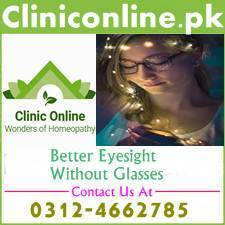 A link has been provided below this page. This link has been given in bold writing, which will take you to the where you will have to enter your CNIC number for getting your online registration slip or roll no slip. On the test date you will have to appear with your original CNIC and registration slip, otherwise you will not be allowed to enter in the test center. Through the link given below you may also download registration form, registration slip and results 2o19.